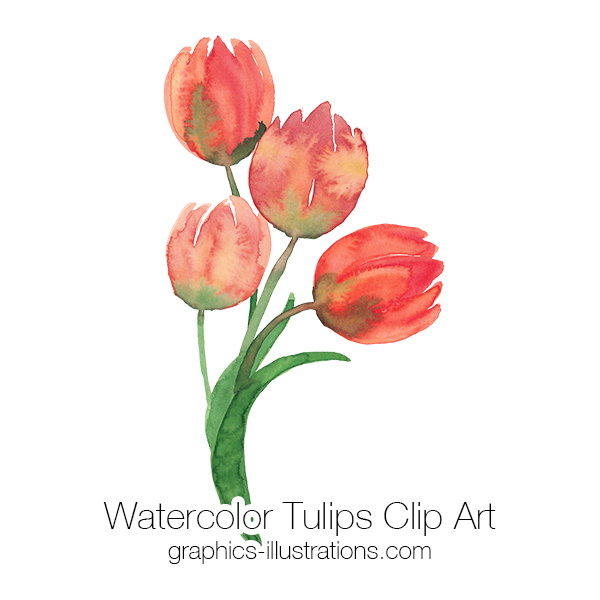 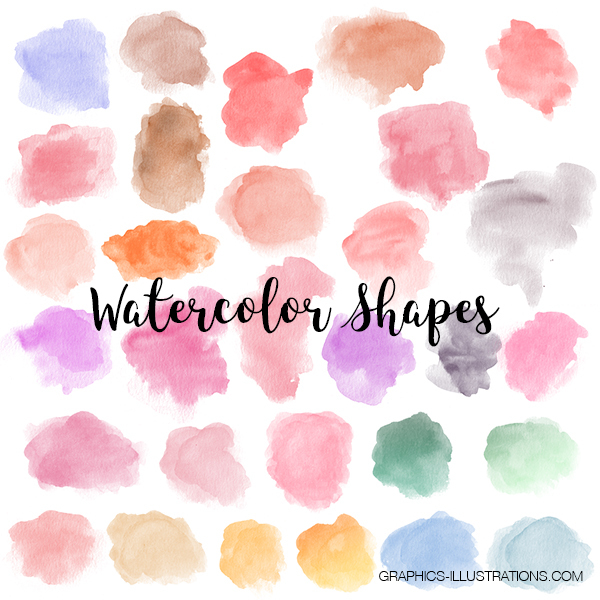 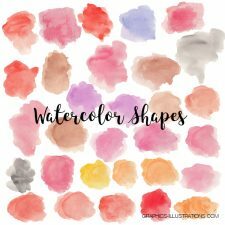 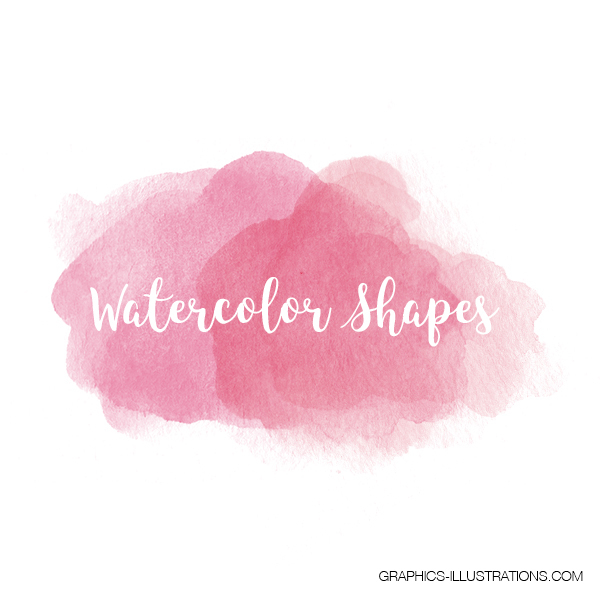 Watercolor Shapes Clip Art, transparent PNG. 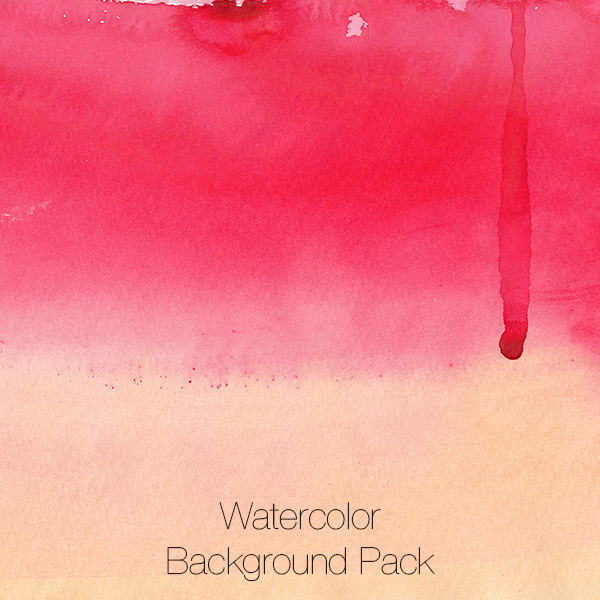 This pack contains a variety of shapes (watercolor splashes) and colors transparent PNG files ready to create wedding invitations, greeting cards, graphic designs and more. 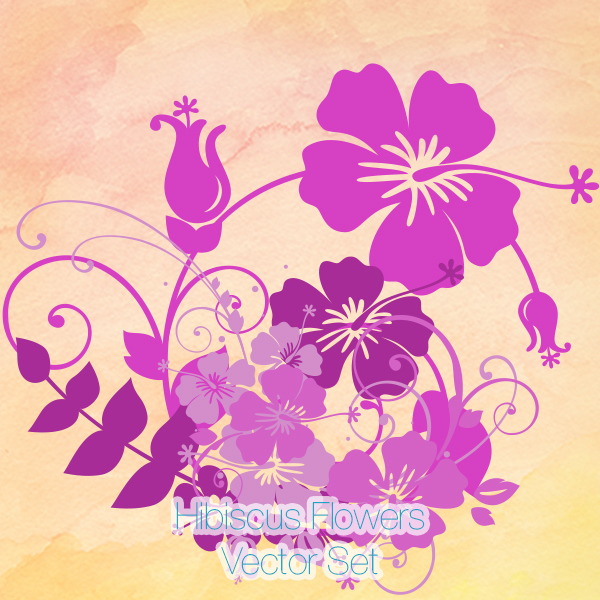 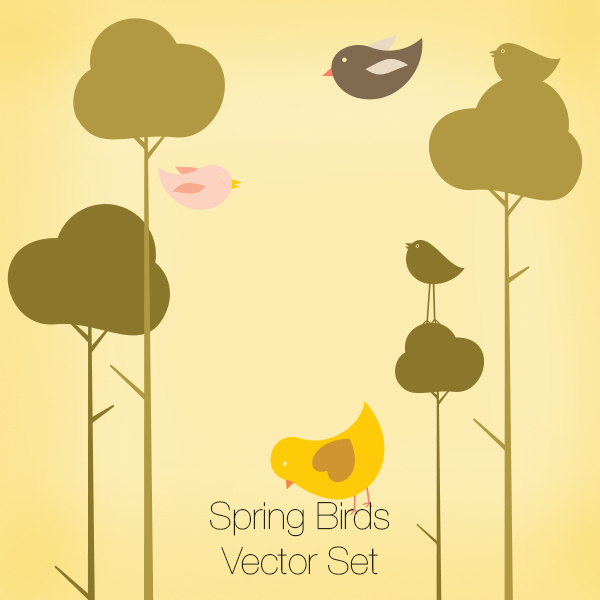 These are two sets in one: set of full 30 transparent PNG files that you can place one on top of another. 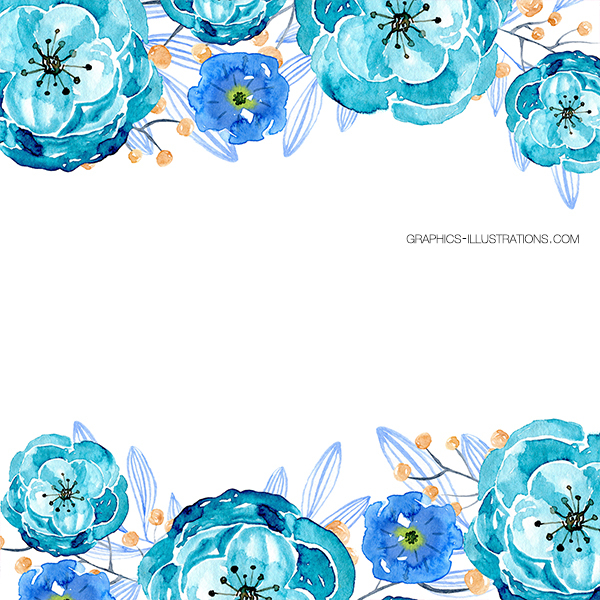 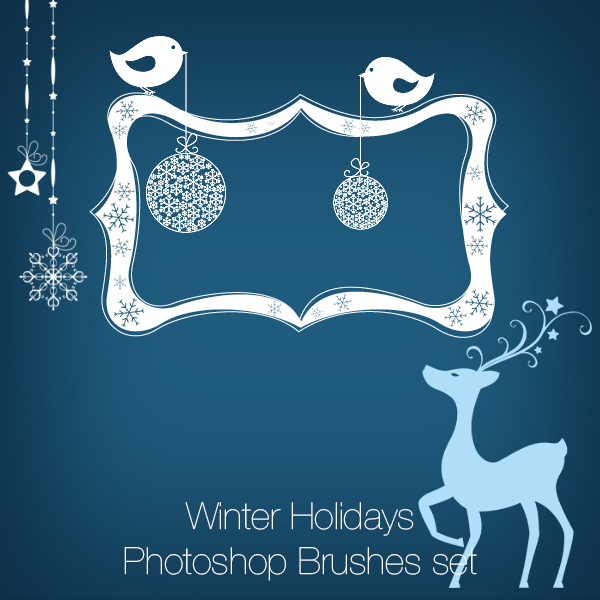 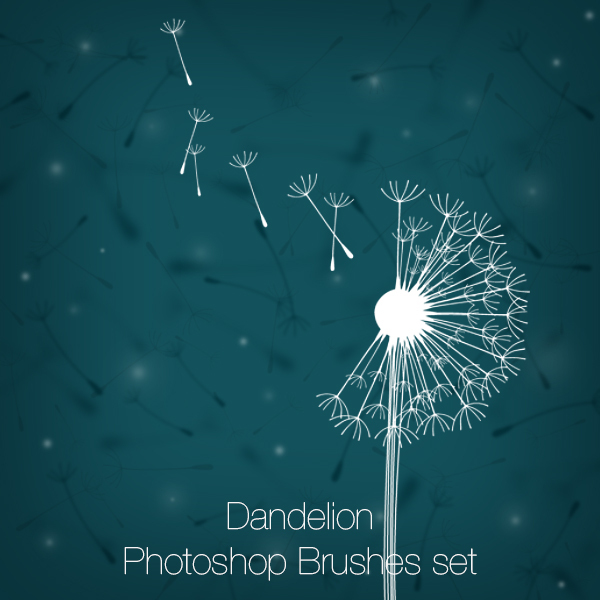 And another set of 30 PNG files on transparent background but with white paper.